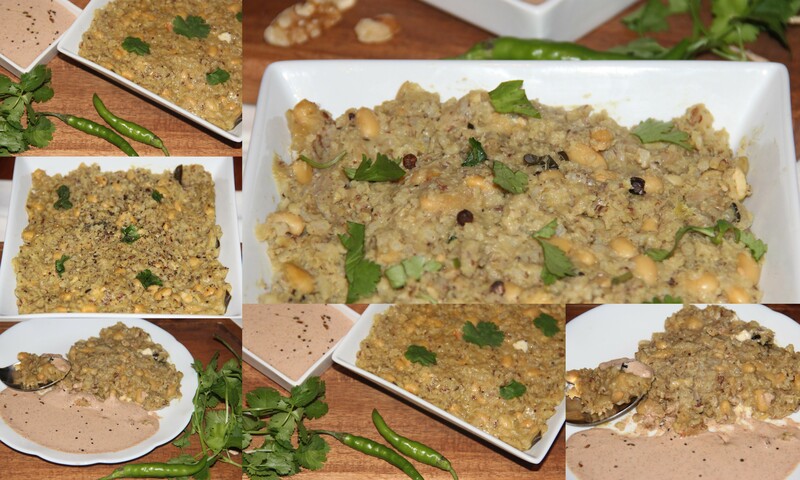 Posted on June 5, 2014, in Indian, Main dish and tagged brown rice, drchdietfood, Indian porridge, oats, Porridge. Bookmark the permalink. 5 Comments. It’s festive time again…Makara Sankranti festival will be celebrated mainly in South India on Wednesday and Thursday. This is a traditional dish for the festival with some variations..
Soy and healthy, Plus I like dipables and scoopables 🙂 yummy!